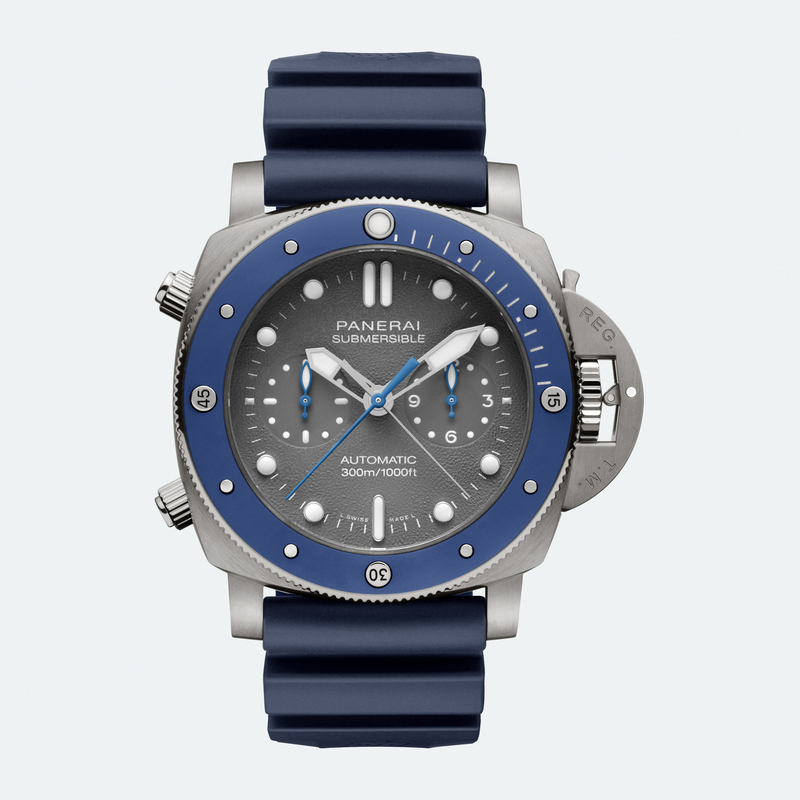 The luxury Italian watch manufacturer Panerai has launched its new diver’s professional watch, the Submersible Chrono – Guillaume Néry Edition. The new model combines performance, strength, and reliability to create a watch capable of facing challenges, both above and below the surface. Inspired by the French free-diving champion, Guillaume Néry, the new watch is water-resistant to a depth of approximately 300 metres (30 bar) and fitted with a unidirectional rotating bezel.